Surely, you've heard the news: As of late November 2017, American humanitarian and former actress Meghan Markle and Prince Harry are engaged to be married. Once the pair marry, the 36-year-old will become a part of the British royal family, which maintains a fortune over $500 million. The United States citizen is, according to sources, currently living in the UK on a family visa. In order to maintain her status, Markle will have to marry her British citizen fiancé within six months of obtaining the visa. The family visa will be effective in 2.5-year increments, and Markle will not be eligible for permanent residency until she has lived in the region for five years. At that time, she can apply for citizenship and potentially become a dual citizen. No matter where Markle earns her income, she'll have to pay taxes to the IRS. "US citizens, green card holders, and permanent residents are required to file tax returns with the IRS every year no matter where they reside," says Avani Ramnani, director of financial planning and wealth management at Francis Financial. "This is a special tax return called the expatriate tax return. US citizens, including Meghan Markle, get taxed on international income earned outside the US." Prince Harry and Prince William receive $450,000 each year from their late mother's estate, as well as a yearly seven-figure allowance from Prince Charles. 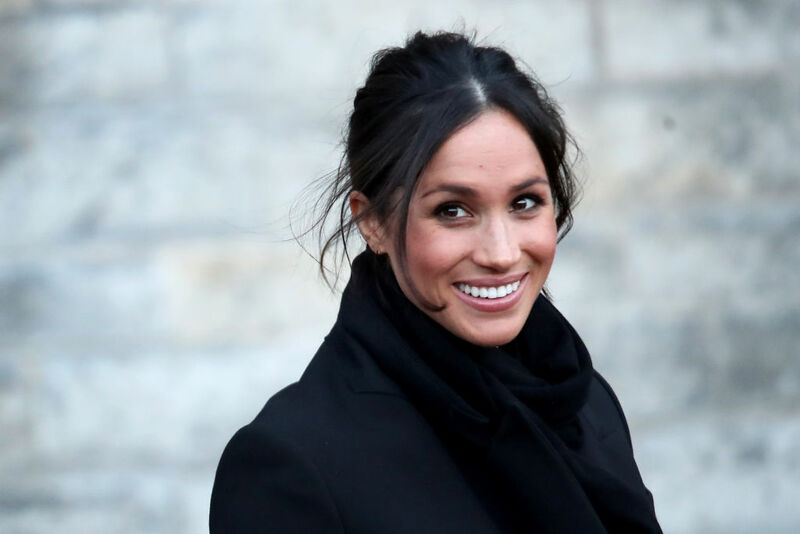 "The key for Meghan and her advisors would be to figure out what type of income she will be getting," Ramnani continues. "Will this income be from the investments of a trust, or 'wages' for any work that she does, or any other type of income? Sometimes, getting one form of income is more advantageous than another." Markle, who is worth an estimated $5 million herself, may qualify for a foreign tax credit. This would depend on the amount of taxes she paid in the UK, but could allow for taxes on income exceeding $104,100 to be reduced. Furthermore, if Markle choose dual citizenship, she'll have to file a specific form if her assets exceed $300,000 any point during the year, which could include foreign trusts and subject the royal family to scrutiny. Meghan Markle Net Worth - How Rich Is The Future Princess? OMG! In just two days, an American is marrying a Prince of England. How exciting is that? Former actress Meghan Markle met Prince Harry on a blind date nearly two years ago. What is Meghan Markle's net worth?